Great home located on the northeast side of Jacksonville. Conveniently located in a cul-de-sac. 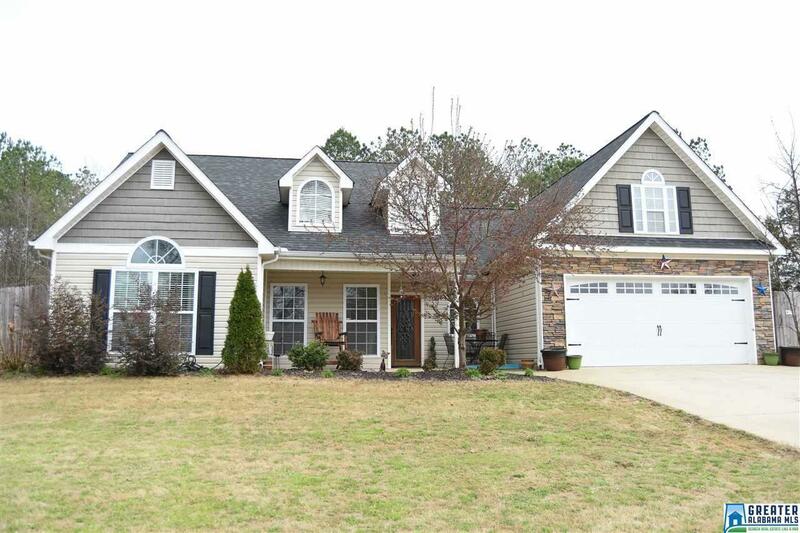 Four bedrooms, two full bathrooms, a finished bonus room, and a roof that is less than 5 years old! Wonderful open floor plan and a flat fenced in back yard on almost half an acre! Driving Directions: From Al Hwy 21 North Right Into Stone Manor. Then Left Into Cam Court.